A traditional and delicious sweet. Make this traditional and delicious sweet pastry for any occasion, your family, friends, and kids will love them. TIP: Try them warm and dip them in chocolate. Follow these steps to prepare this delicious sweet. 1. Sift the flour into a large bowl. Add the salt, sugar and lemon zest and mix to combine. 2. In a large saucepan, add the boiling water, butter, and vanilla. Heat gently until the butter is melted and the mixture is boiling. Turn off the heat and add the flour mixture. Beat quickly until it is lump-free, then let cool for 5 minutes. 3. Beat in the eggs 1 at a time until the mixture is thick and sticky. Let cool for another 10-15 minutes. 4. Transfer the churro mixture into a piping bag with a wide star nozzle. Heat the oil in a large saucepan until it reaches 350°F. Pipe the churro mix into the oil, snipping the ends with kitchen shears. Cook 3-4 at a time for 5 minutes, or until golden brown. 5. 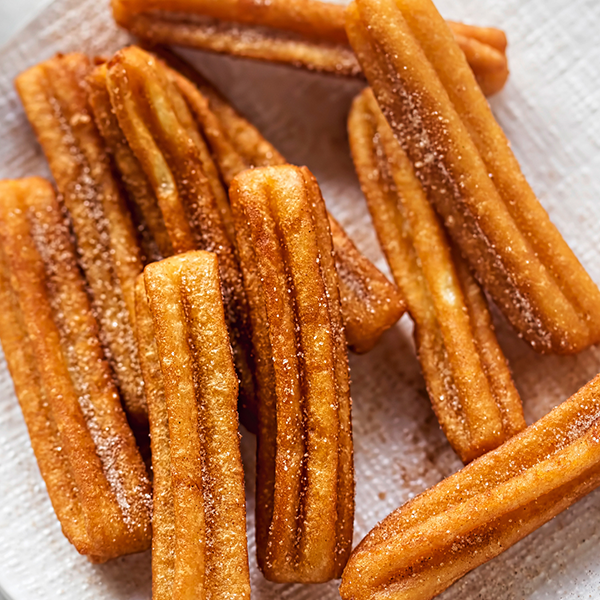 Drain the churros on paper towels, then coat in a cinnamon-sugar mix. 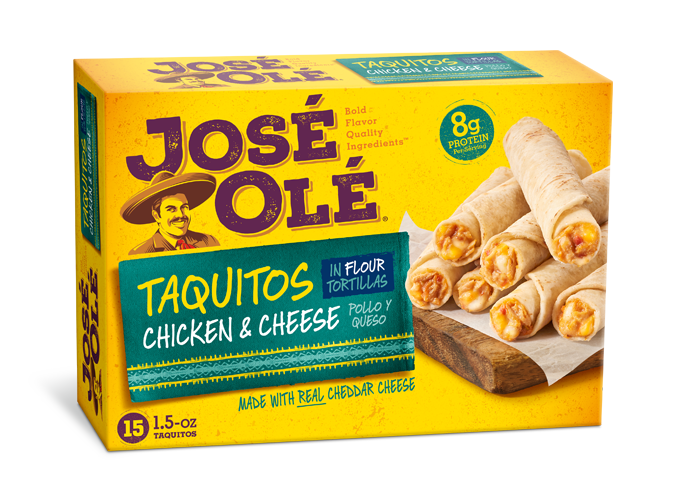 Enjoy the sweet flavor after some Taquitos!